Parallel to my acting career, I enjoy working within all areas of the theatre industry, as I find it beneficial to my vocation, as a performer. 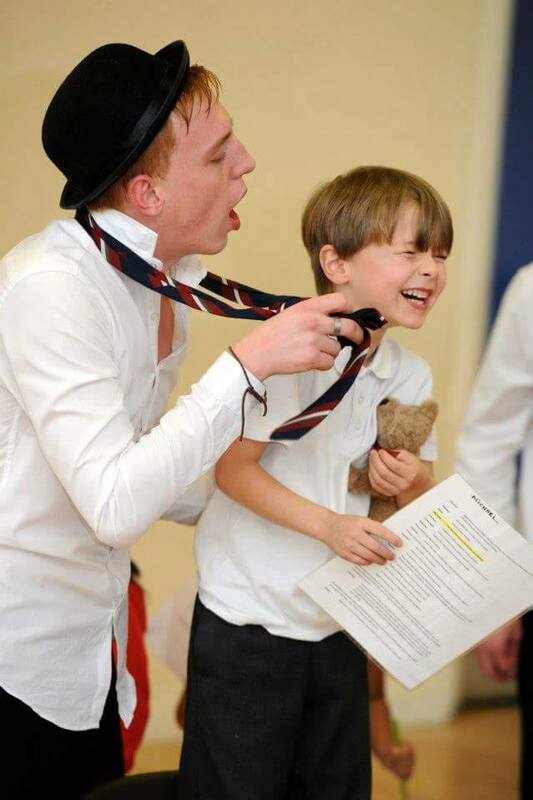 I have extensive experience in Stage Management and teaching acting to children aged 4-14. As an actor, I believe Drama is crucial for child development focusing on social skills, self-confidence and self-expression. There is no greater reward than watching children develop and grow as not only performers but confident young people.